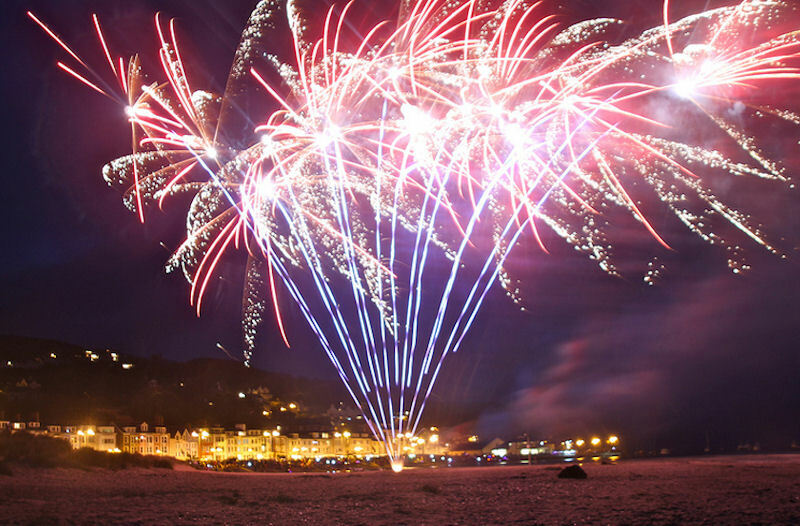 Aberdovey or Aberdyfi is a very popular destination for many, with visitors returning year upon year, to see out the old year with a bang watching the fireworks on the beautiful Aberdovey Beach, with its starry night sky and reflections over the stunning Dyfi Estuary. Its a great atmosphere in the local pubs and restaurants too! Book online or call 07773 183299 for more info.